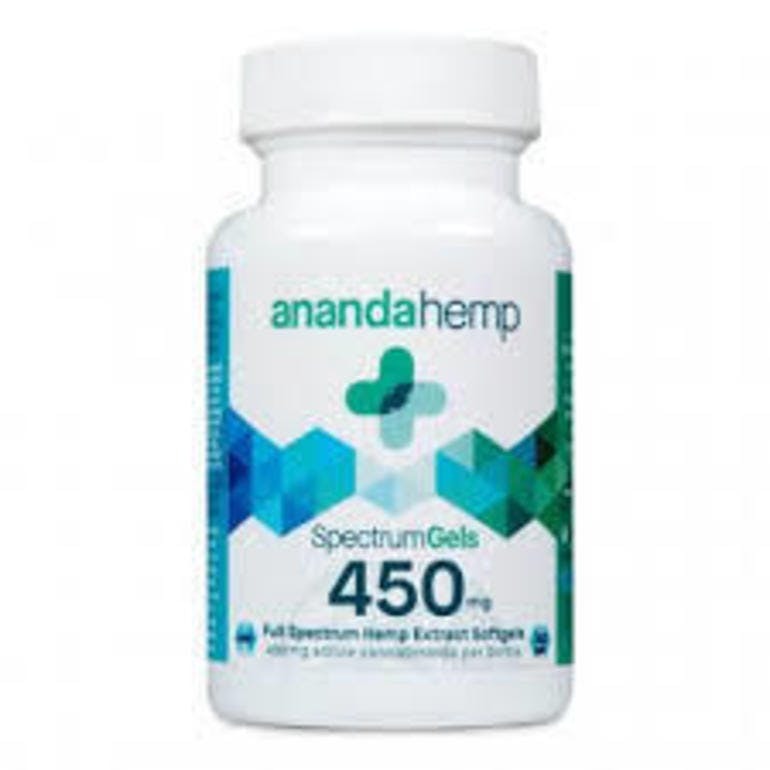 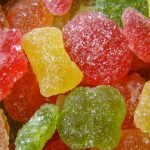 Full Spectrum soft gels – 15 mg ea. 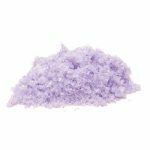 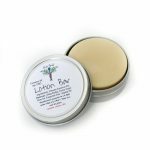 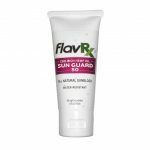 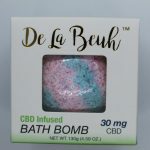 Body Scrub – Lavendar and Citrus CBD infused body scrub. 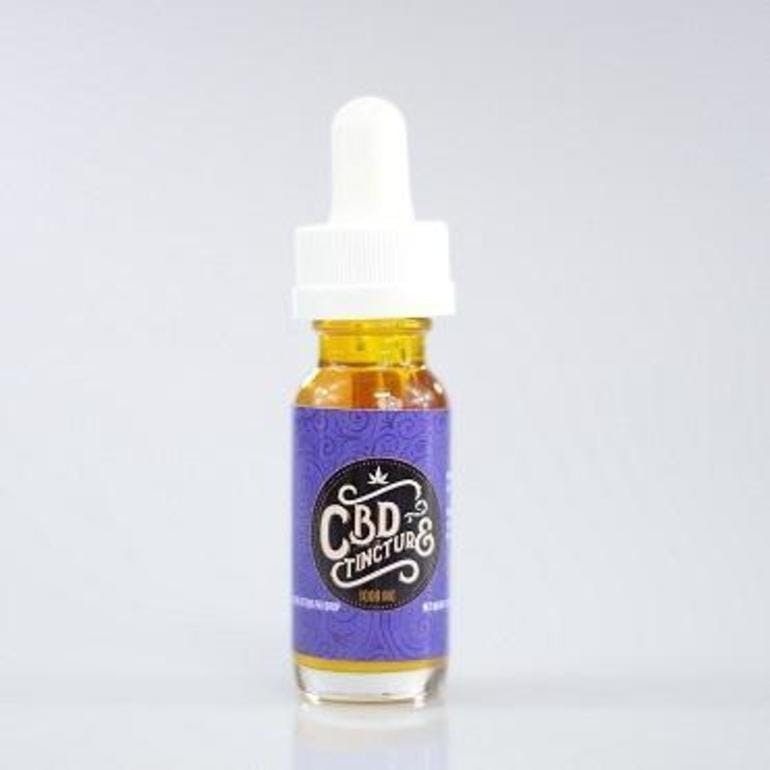 18 mg CBD and essential oil to be used as needed. 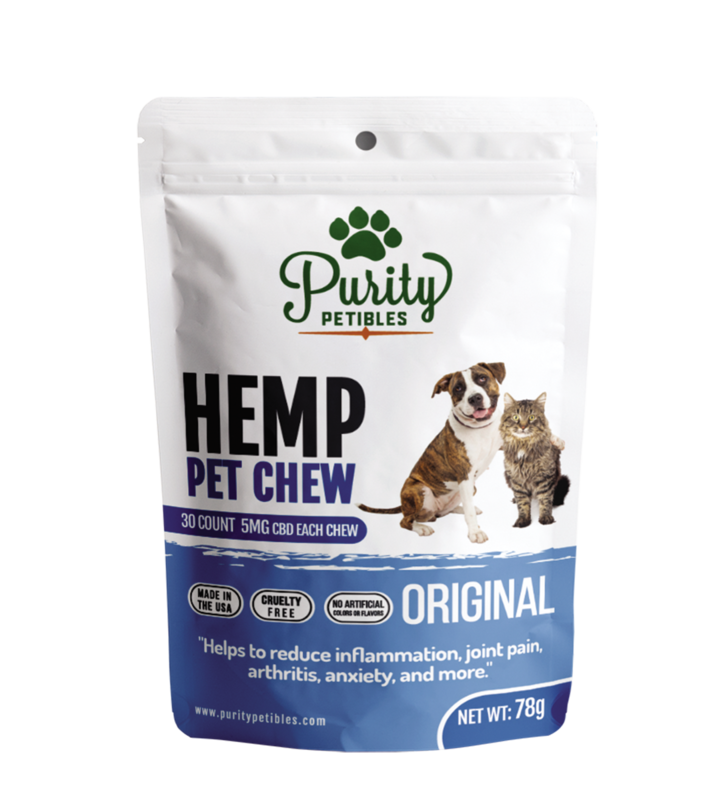 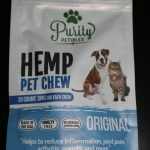 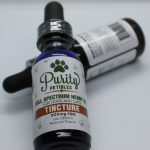 Pet Tinctures – 100 mg bottle of pure CBD oil for small dogs. 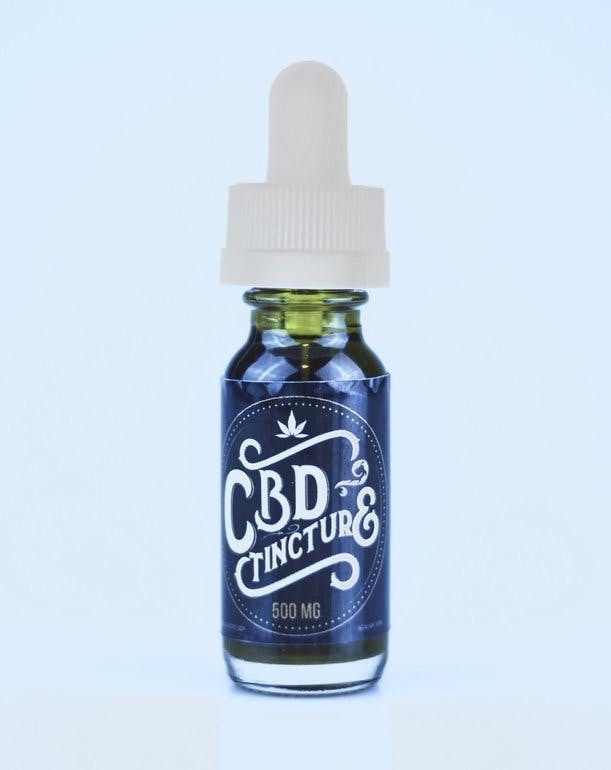 Quality CBD is the key! 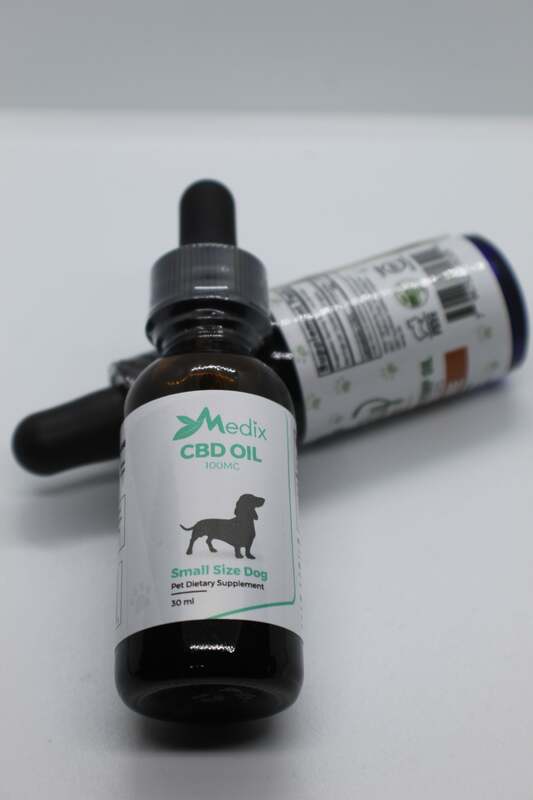 Who has the best CBD delivery in San Diego? 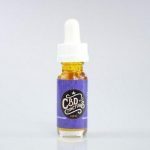 Not everyone for sure! 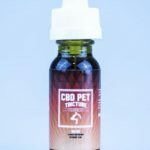 There are so many companies out there that confuse people on to what is a CBD. 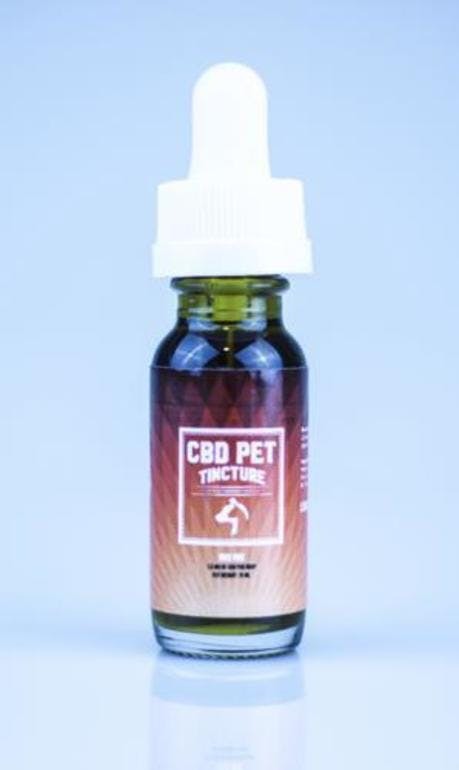 Quality Therapeutics, provides you with an amazing range of 100% organic, high quality hemp or marijuana products that are the best in the market today. 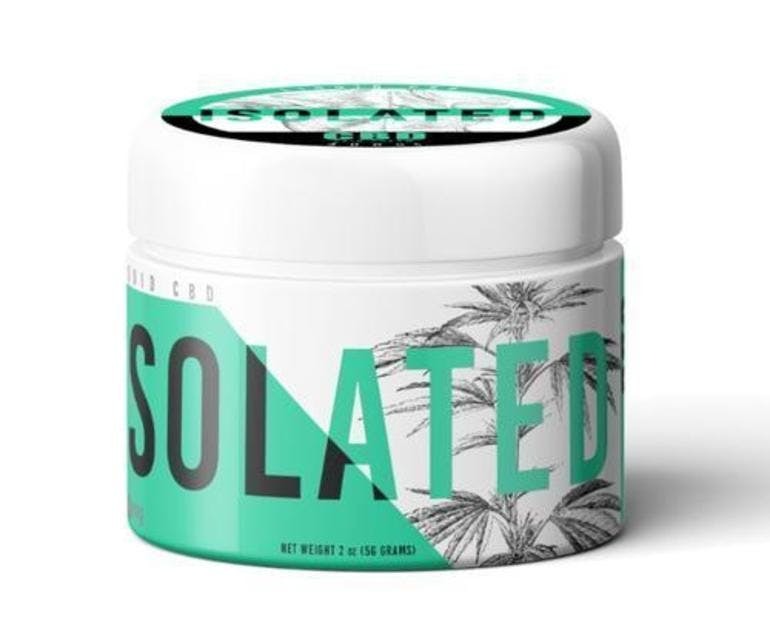 We have partnered with the leading growers in California, Oregon, Washington and Colorado to ensure the highest CBD yields for the ultimate products. 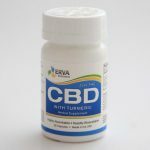 Our CBD capsules and tinctures are fully tested and pure. 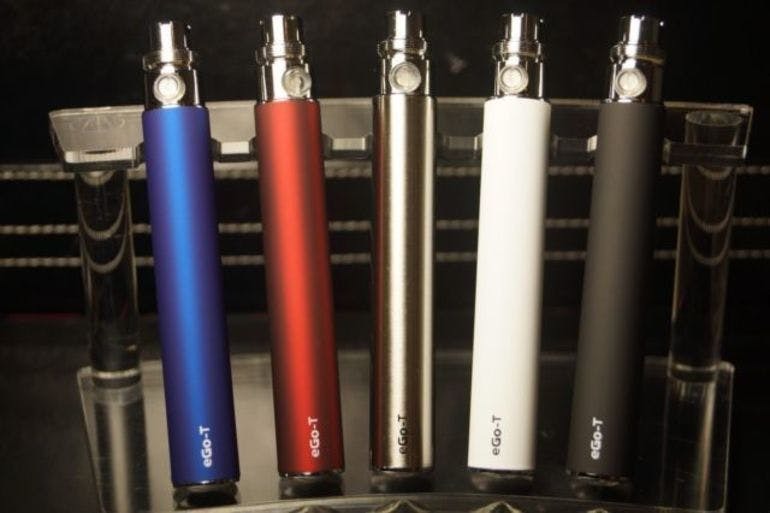 We strive to be the best in industry. 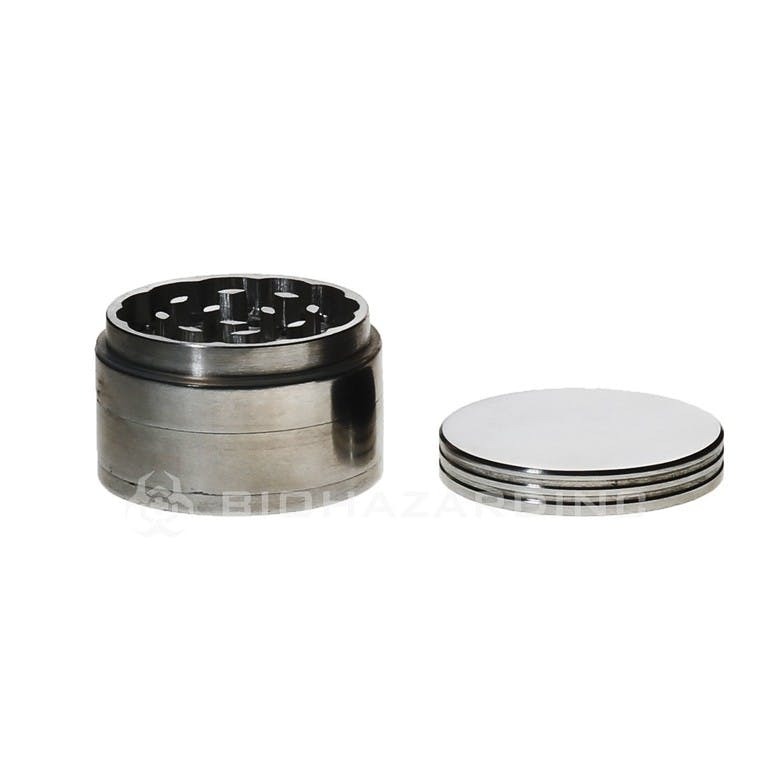 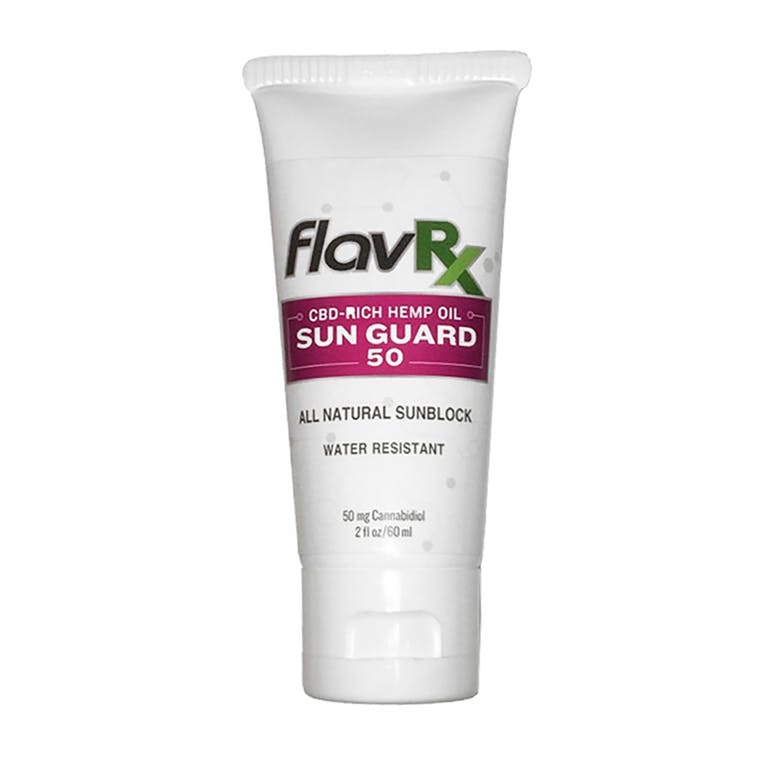 Customer satisfaction is our ultimate goal and every product is lab tested and certified. 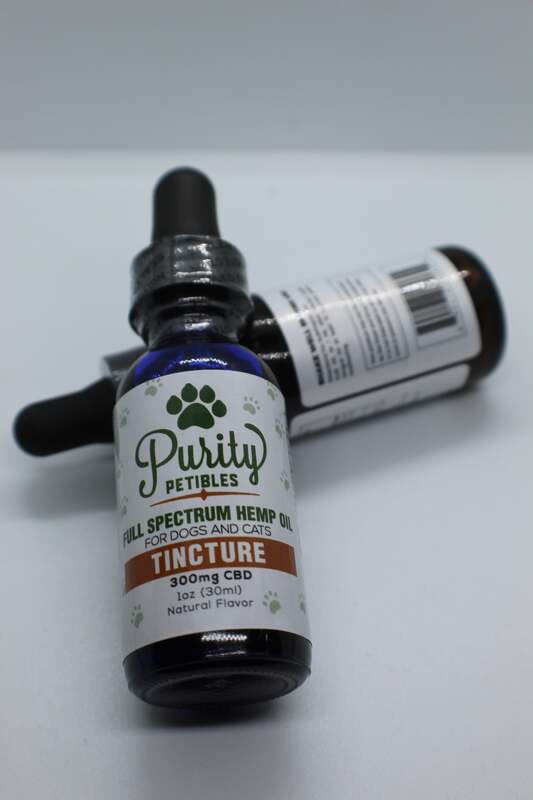 QT also provides you with the whole hemp plant in capsule, tincture or salve. 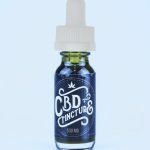 Our CBD oils, CBD tinctures and extracts are natural and 100% organic. 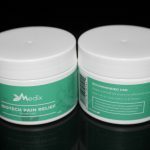 Among common benefits of a daily regimen, natural pain relief tops the list. 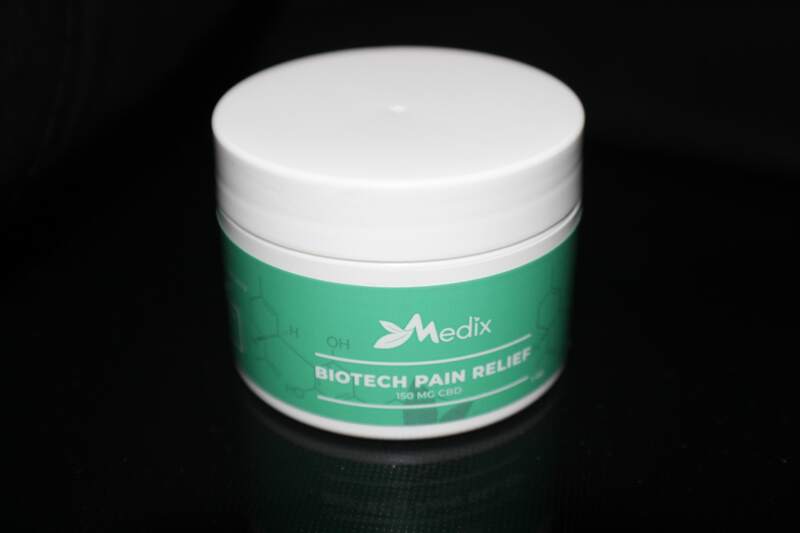 Evidence suggests that cannibinoids prove useful in pain modulation by inhibiting neuronal transmission in pain pathways. 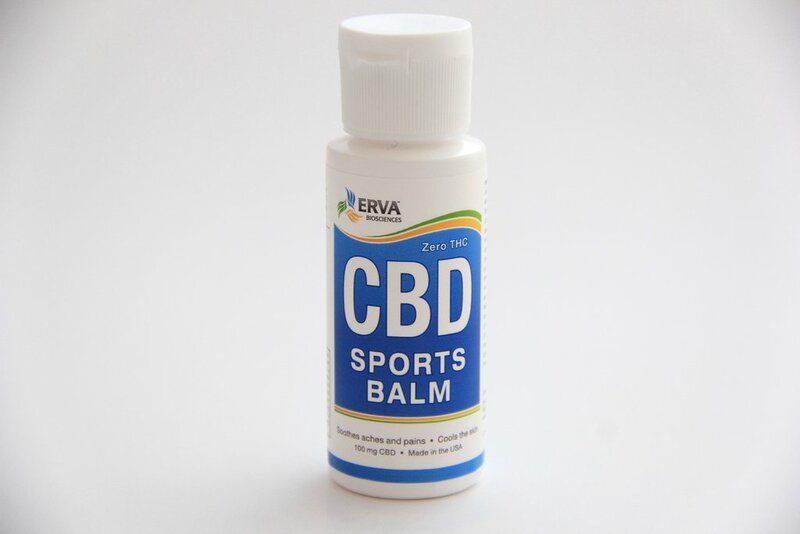 Research suggests that CBD is an effective agent for treatment of chronic pain due to its anti-inflammatory properties, and significantly reduces the pain associated with arthritis, muscle strains and post-surgery recovery. 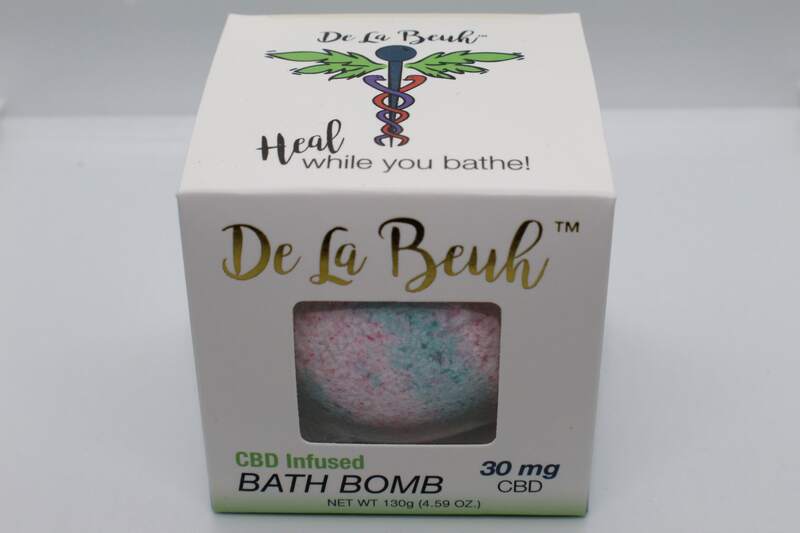 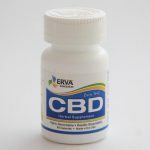 Studies show the use of CBD as daily dietary supplement helps reduce anxiety, stress, sleep disorders and is proven to relieve the effects of cancer treatment such as nausea and vomiting. 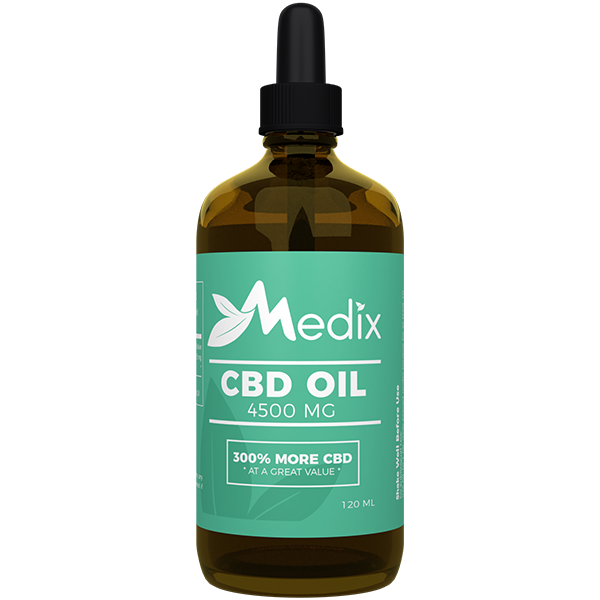 Several scientific reports demonstrate that CBD benefits include possessing anti-cancer cell effects that that inhibit cancer cell migration, adhesion and invasion. 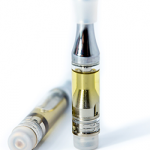 Cannabidiol products offer the consumer a natural alternative to over the counter and prescription drugs. 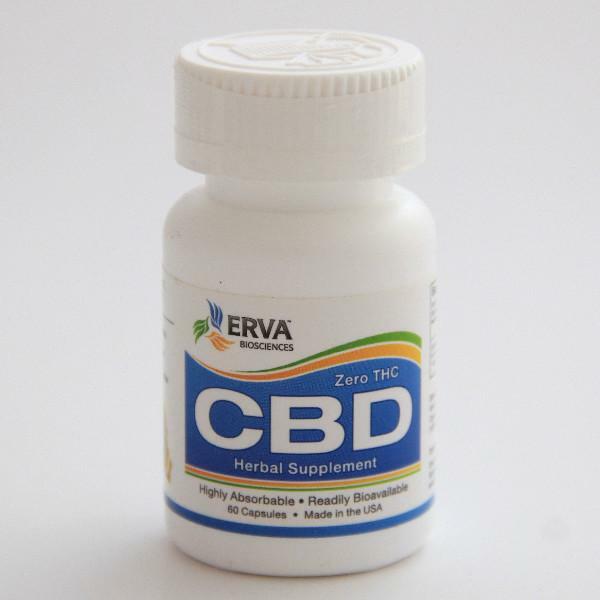 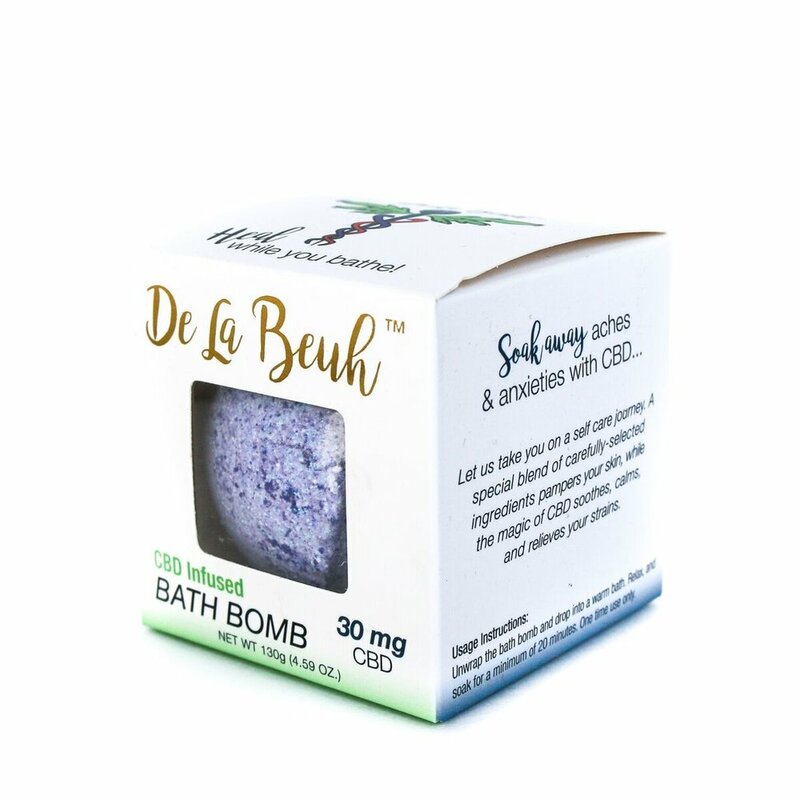 The Journal of Experimental Medicine recently found that CBD significantly reduces chronic inflammation, anxiety mood related symptoms and insomnia. 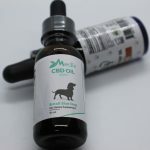 The FDA just approved the use of CBD (Epidiolex) as a therapy for two rare conditions characterized by epileptic seizures in 2018. 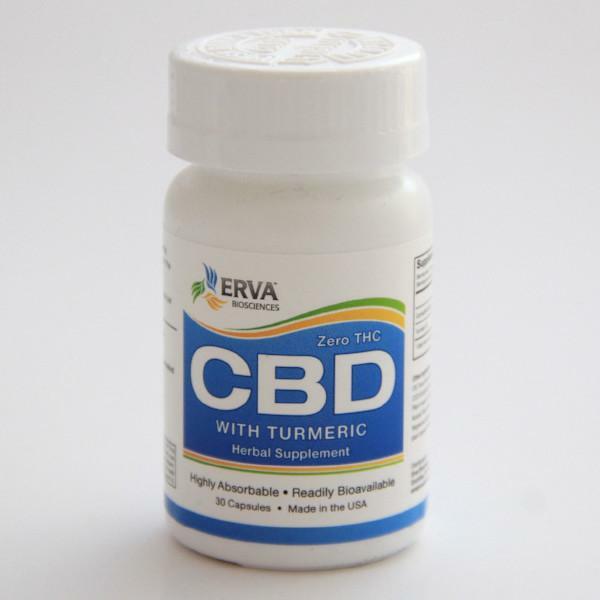 Further findings suggest it can also treat many complications linked to epilepsy, such as neuro-degeneration, neuronal injury and psychiatric diseases. 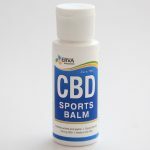 The daily use of CBDs, whether in capsule, tincture or salve form, is an important tool for acquiring your goals of overall health and well-being. 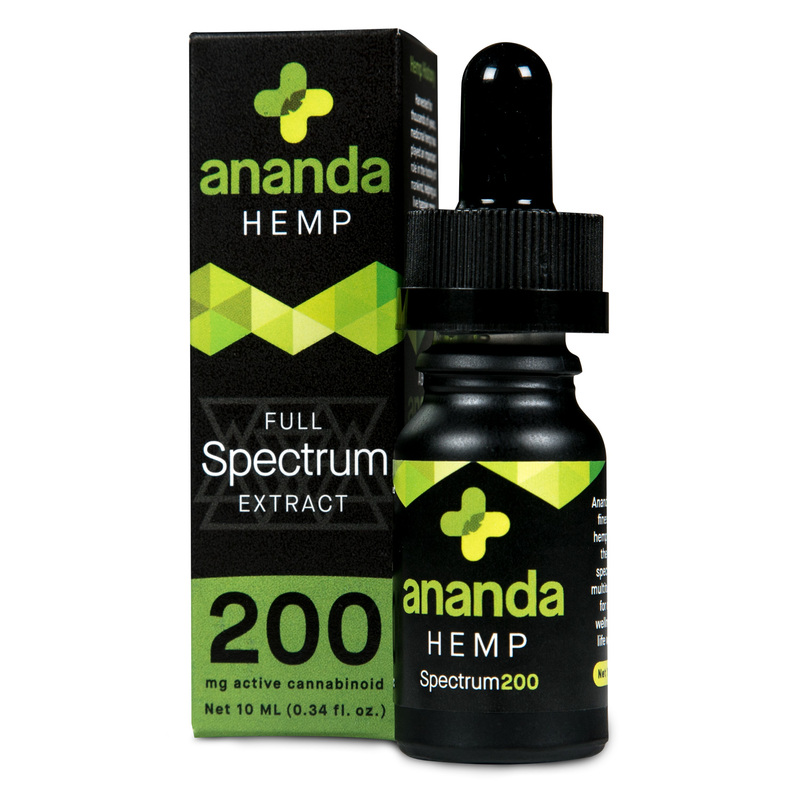 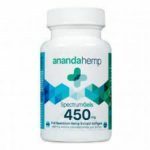 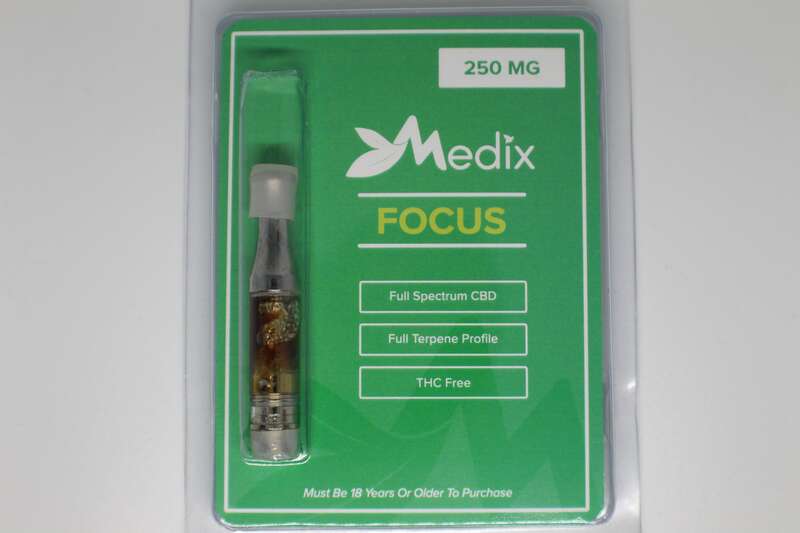 Each capsule and bottle of tincture is dosed exactly as specified and within the guidelines mandated.